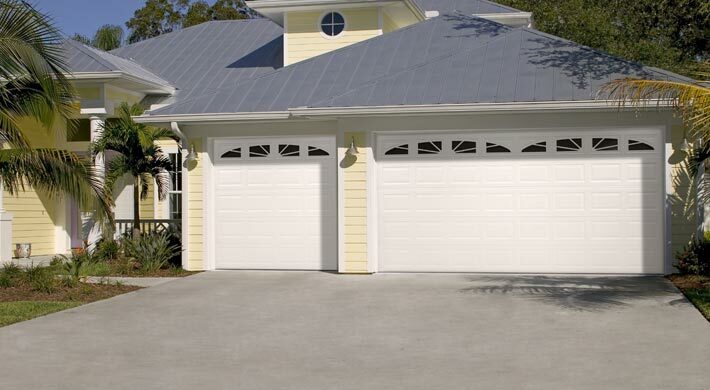 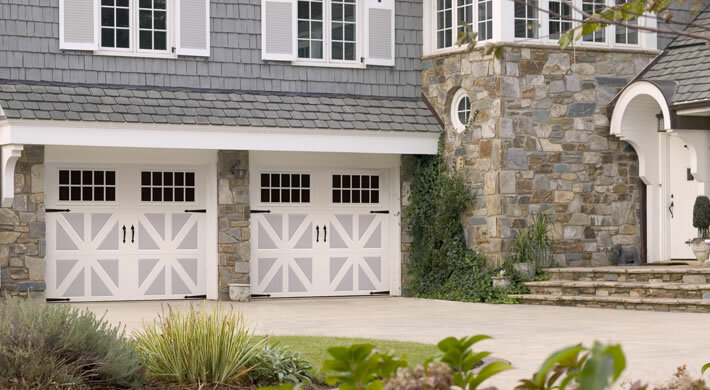 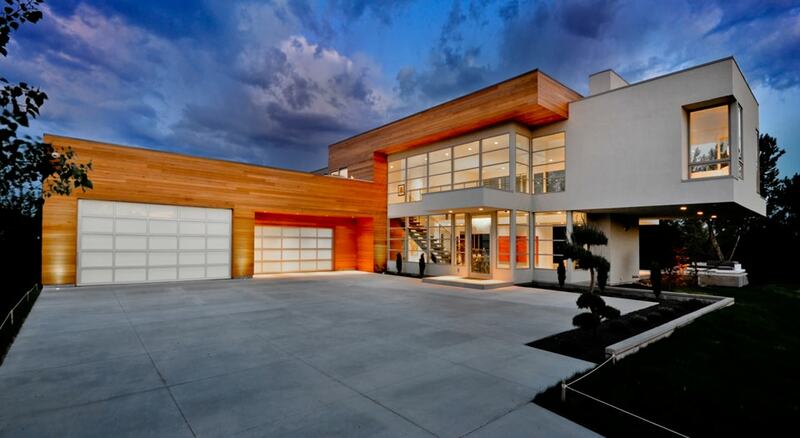 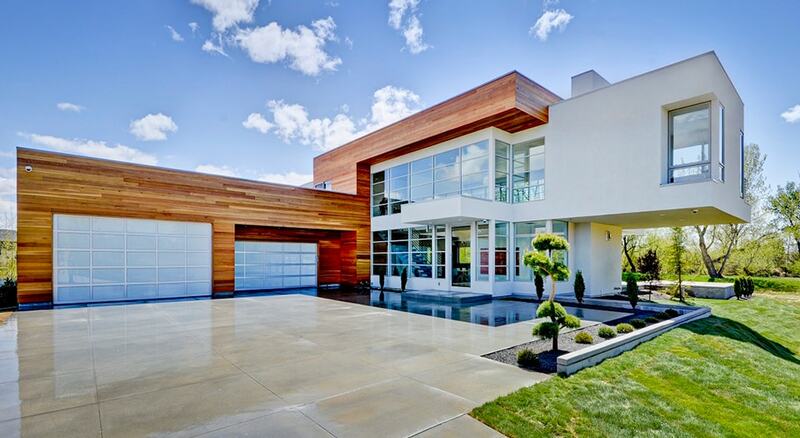 Amarr Garage Doors innovative Classica® Collection of Carriage House garage doors. 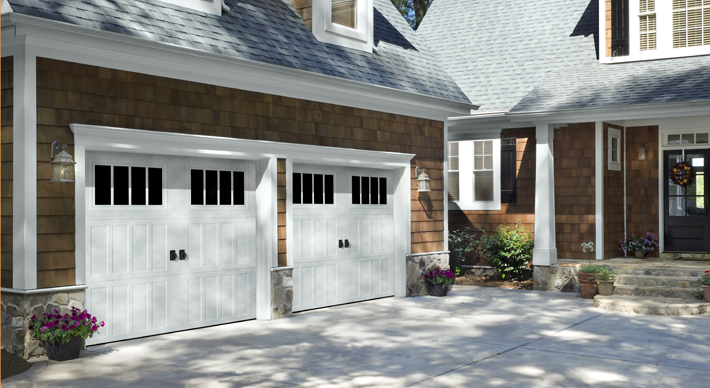 This one-of-a-kind garage door is made with 3-sections, rather than the standard 4-section door, resulting in a much more authentic carriage house look. 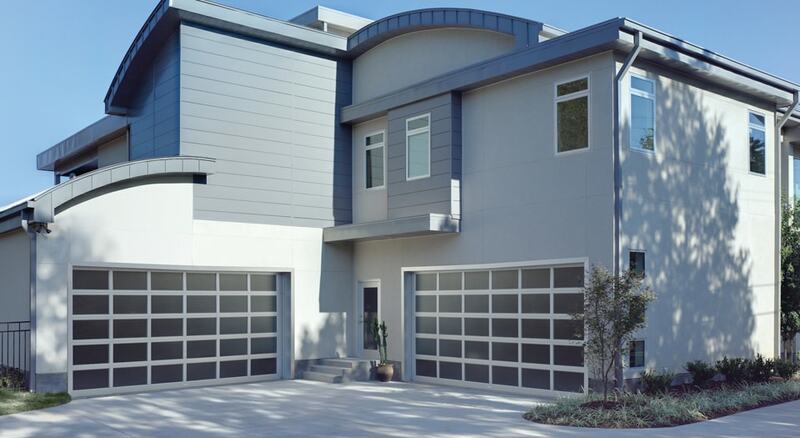 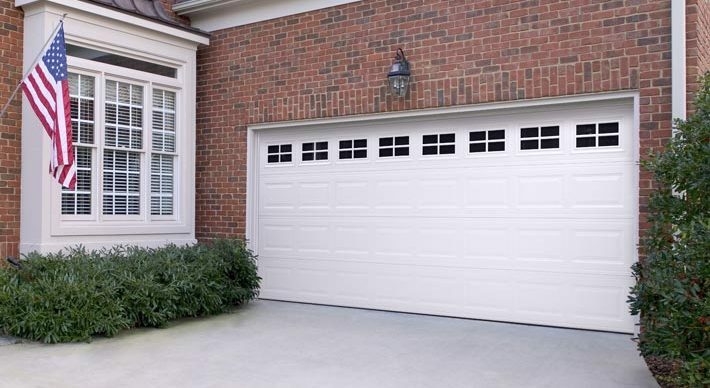 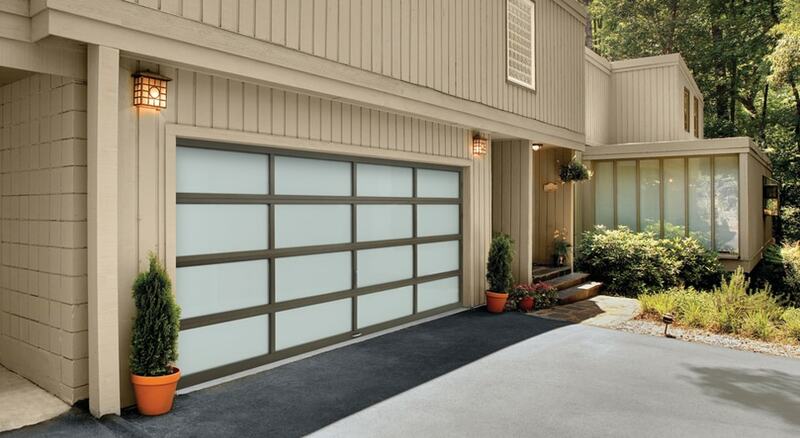 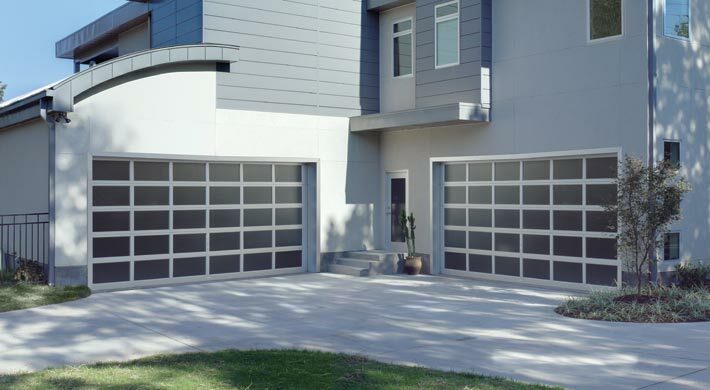 The Classica® garage door designs are uniquely stamped into the steel material, ensuring a permanent carriage house design with no worry of the design shifting or detaching.